Every year, The Next Web holds hundreds of interviews with young startups in order to shortlist the cream of the crop and invite them to Boost, our early-stage growth program at The Next Web Conference. With the eleventh edition of our flagship Amsterdam conference coming up in May, the TNW Events team has already conducted many interviews (but there’s still time to apply). 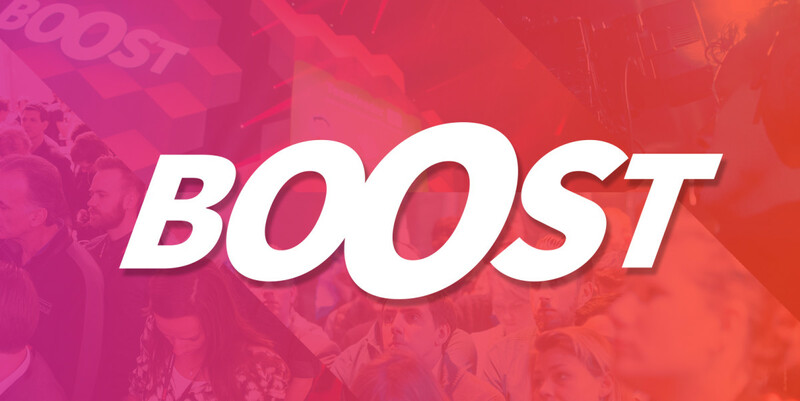 As the Boost lineup grows, an impressive collection of promising startups from around the world is forming. This week, we’ve selected six promising startups from the finance sector. Managing money is important, and with these startups you’re sure make it simpler and more efficient. Capitalise converts your words into executable, predictable and optimised investment strategies. GiveBox is an innovative fundraising software that increases donations, gathers analytics and connects causes to a new generation of donors. Ligo offers any legal service or product an entrepreneurs need at a fraction of the time, cost and complexity of traditional systems. Fentury is a SuperHero personal finance app that integrates all your FI accounts and helps you organise, improve your day-by-day finance management, and get your financial independence. Cloudtract is a free, simple way of storing and managing all your contracts online – set it up, pick an alert date and get on with your business. Jungo is sympathetic alternative to a mortgage with the bank – a people-to-people mortgage. ➤ Want your startup to join Boost or Bootstrap? Apply here.